In case of the EUR/USD currency pair the rising trend seems to develop momentum and it’s difficult to tell where the correction will take place. 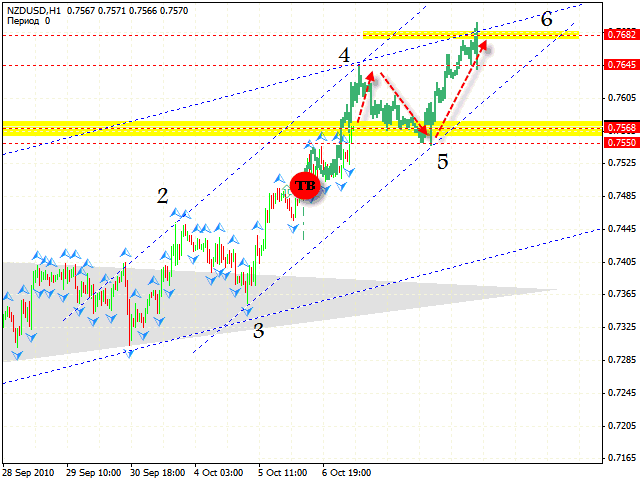 That’s why, according to eur usd analysis, we can try to work towards the existing trend at shorter periods of time. 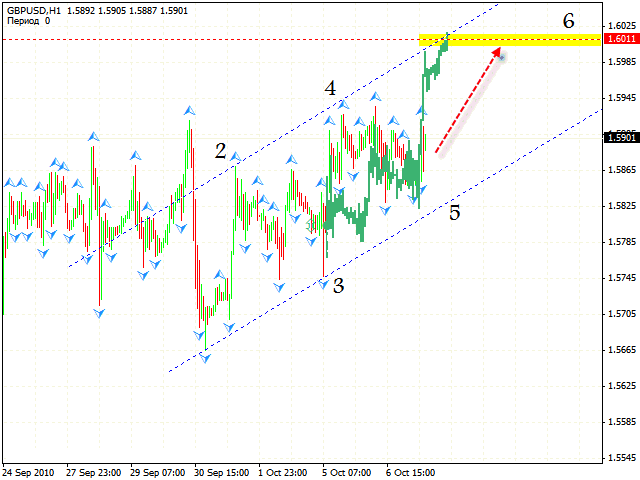 At the M30 forex chart we have the rising pattern formed with the target in the area of 1.4108. 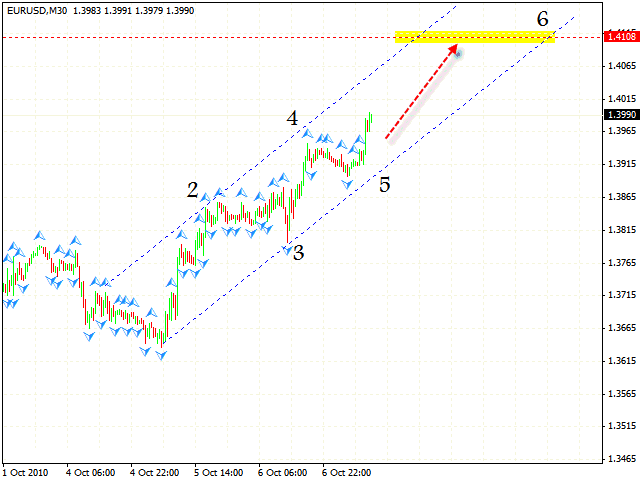 One can try to buy the pair with the stop below 1.3940. Pound still hasn’t been able to reach the specified targets, but there’s no doubt that it will, the target of 1.6100 in particular. All currency pairs are moving up against Dollar, but the Pound isn’t, although it is forming new rising patterns at shorter periods of time. At the moment, judging by technical analysis gbp usd, you can try to buy the pair with the target of 1.6011. The Stop must be below 1.5825. Yesterday’s pattern has reached the specified targets. 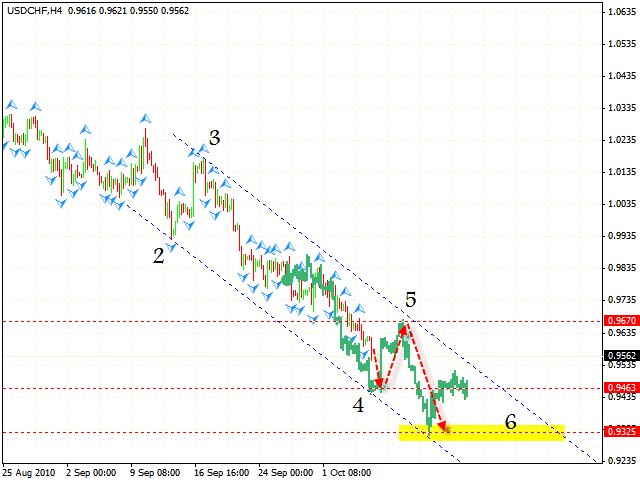 Currently at longer periods of time we can see the descending pattern forming with the target in the area of 0.9325. As you can see by technical analysis usd chf, we should expect the price to fall into the level of 0.9463 where the 4th point of reference will be formed. After that the price will be corrected into the area of 0.9670, where we can try to sell the pair. New Zealand Dollar is moving according to nzdusd forecast. We should expect the price to move into the area of 0.7645 where the 4th point of reference will be formed. After that the price will be corrected to the level of 0.7550, where we can start buying the pair with the target in the area of 0.7682.